Shop online or visit us to enjoy complimentary tastings! 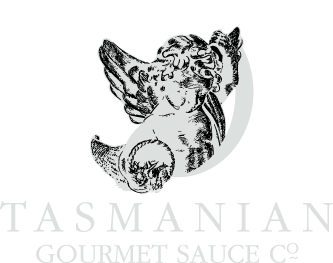 Learn more about the Tasmanian Gourmet Sauce Company, it's founders and family members and how our business has grown and evolved over the years to be able to deliver the finest quality sauces, jams, mustards and relishes. Visit our beautiful property and experience the magic of our wonderful topiary nursery, vegetable garden, tasting room and the amazing views of the surrounding Tasmanian region. Group bookings or individual tours welcome. 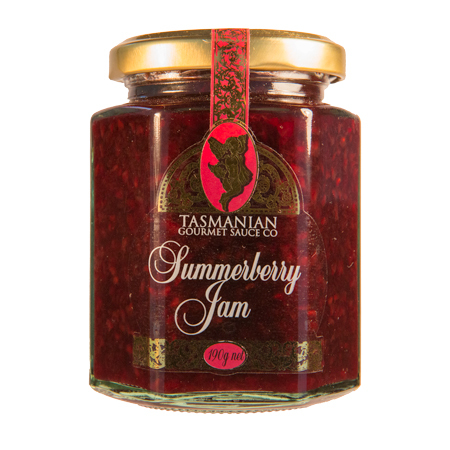 Make the most of the delicious products on offer from our store at Tasmanian Gourmet Sauce Company with these tasty recipe ideas. Never be lost for ideas again with our collection of recipes and matching products to purchase. 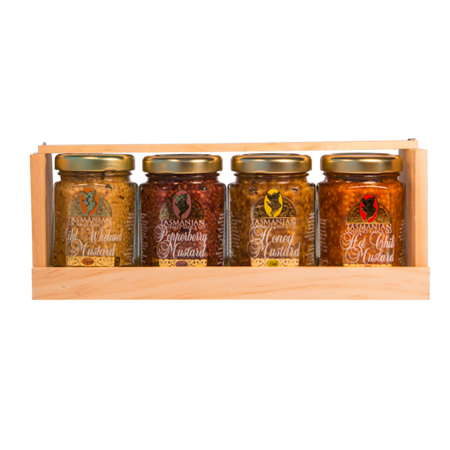 Buy all of your sauces, relishes, mustards, hampers, gift packs and jams directly from Gourmetsauce.com.au and get same day shipment on your home deliveries. Choose from a variety of sizes and have your order shipped to you on the same day. 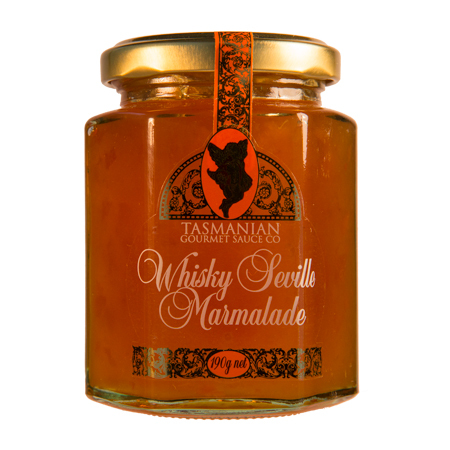 All of our recipes use the freshest and finest Tasmanian ingredients ensuring that you experience and taste only the best quality products. Select from our range of gift crates and boxes and show how much you care for that special someone. 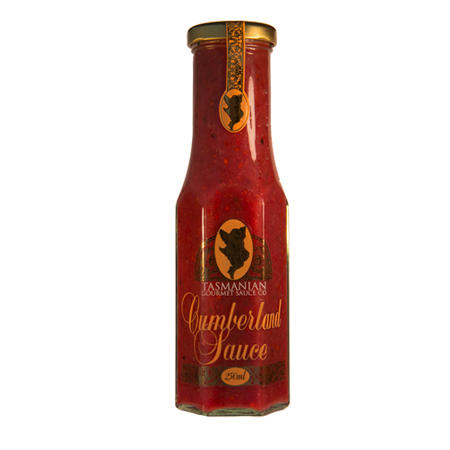 Or keep it all for yourself and enjoy the taste sensation that is the Tasmanian Gourmet Sauce Company! 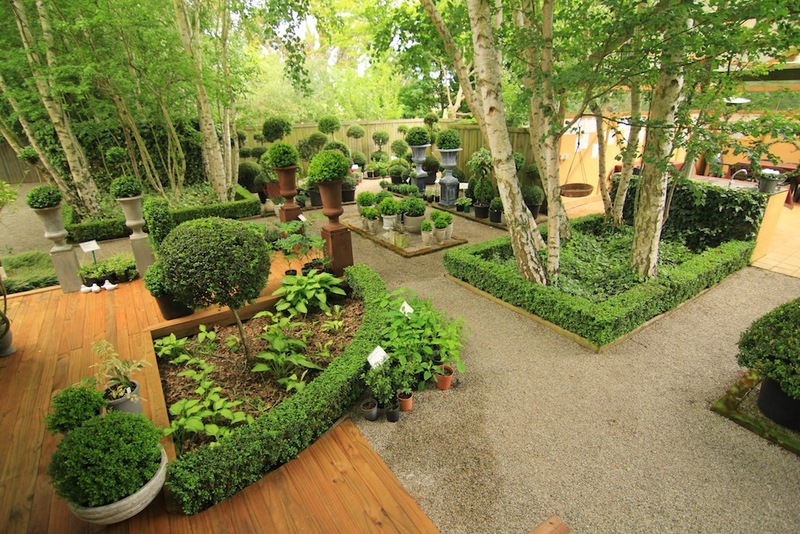 Visited there today in the rain...beautiful garden!! Loved tasting all the sauces, etc. they were out of this world!! Our iventure card allowed us to choose a sauce each to have for free, thank you!! 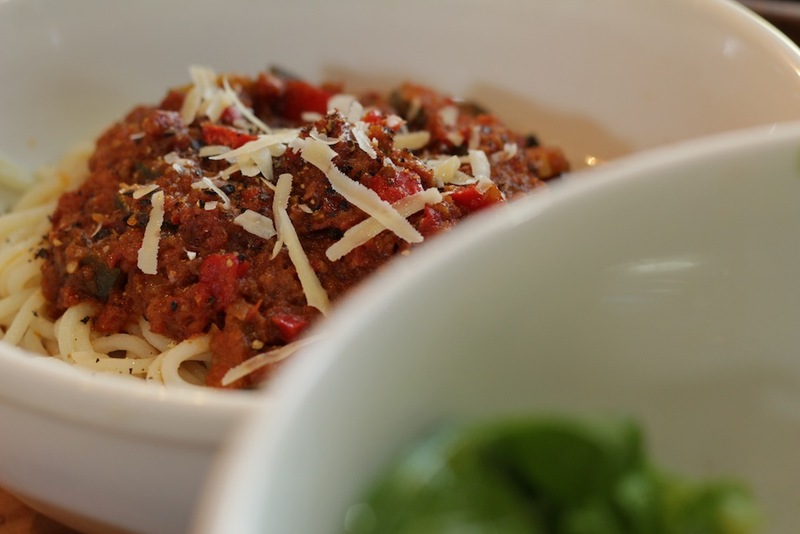 Here are a few reasons why you should buy our delightful gourmet products direct from Gourmetsauce.com.au. 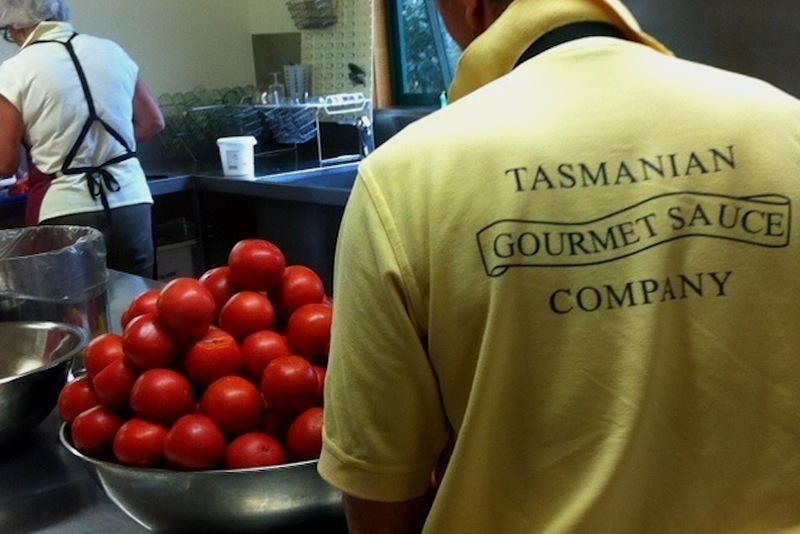 We take pride in supporting Tasmanian growers of premium fruit. Not only have our products won numerous awards, we also hold the Small Business Champion Award. We deliver all products in our online shop to your door and ship on receipt of payment.